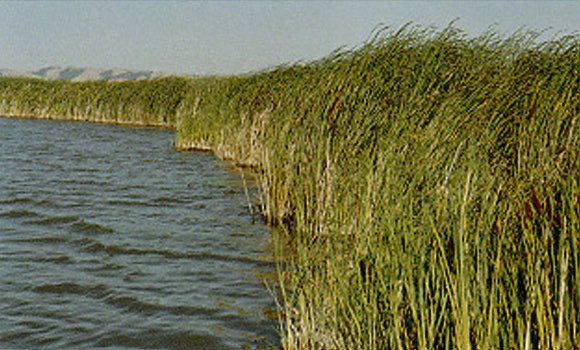 Dos Palmas Preserve Ecosystem Management Plan: prepared for The Nature Conservancy and the BLM and associated NEPA environmental assessment. 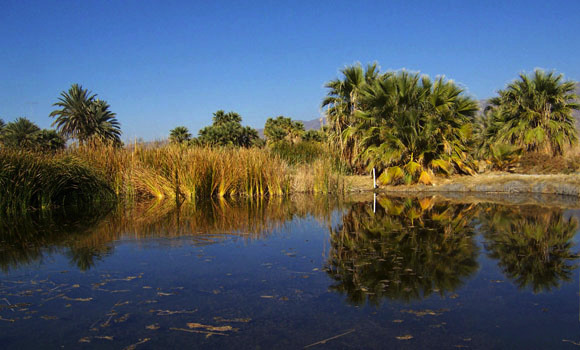 Coachella Valley Multiple Species Habitat Conservation Plan EIR/EIS: as part of the MSHCP planning team for this 1.1 million acre project, conducted General Plan land use consistency analysis and fiscal impact analysis; authored CEQA/NEPA EIR/EIS for the Coachella Valley Association of Governments, US Fish and Wildlife Service and California Department of Fish and Game. 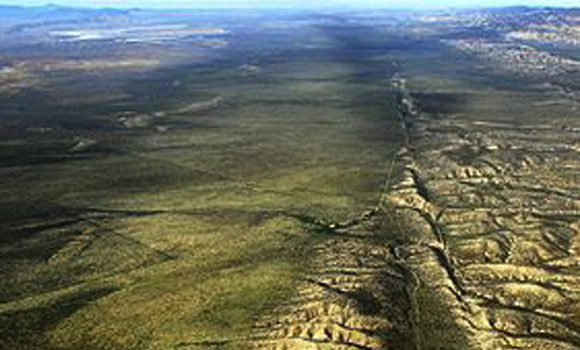 California Desert Conservation Plan Amendment and EIS: prepared several sections of the Plan and the NEPA EIS for the BLM. 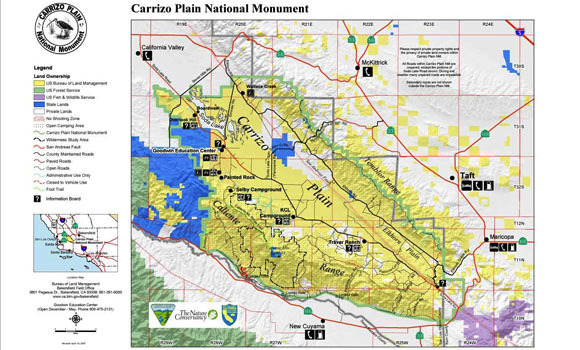 Carrizo Plain National Monument Resource Management Plan: conduct resource assessments and prepared Resource Management Plan discussions and associated portions of the NEPA EIS for the BLM. 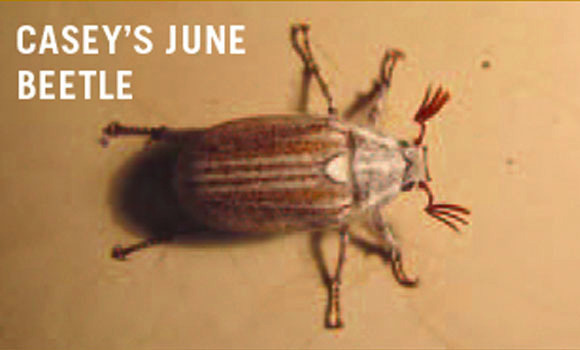 Casey's June Beetle Habitat Conservation Plan: prepared the first HCP for this federally listed species and facilitated the USFWS's NEPA process.